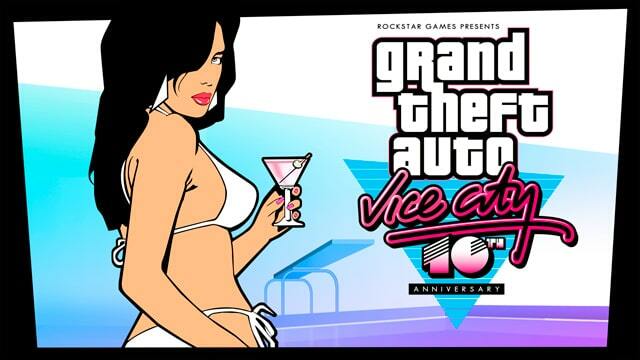 RockStar Games today announced that they will be releasing Grand Theft Auto: Vice City 10th Anniversary Edition on the App Store and Google Play for Android and iOS devices on December 6th. Both versions – on Android and iOS – will be priced at $4.99. This 10th Anniversary Edition brings the full experience of Grand Theft Auto: Vice City to mobile devices, with native high-resolution graphics and several enhancements unique to the iOS and Android platforms including updated character models and lighting effects, new and more precise firing and targeting options, a fully customizable control layout and native support for Retina display devices.